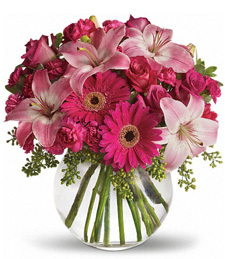 Colorado flowers shops make deliveries in and around Denver and other cities in Colorado. 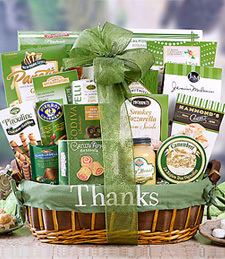 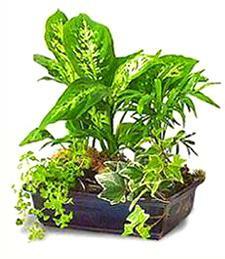 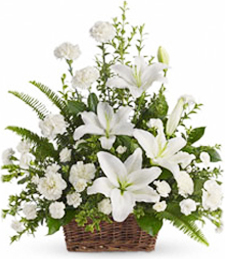 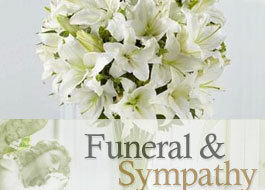 Colorado florists deliver to residence homes, business, hospitals, funeral homes and assisted living homes. 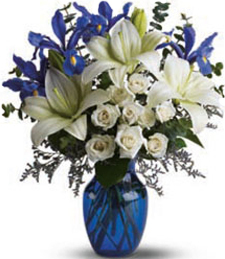 The Rocky Mountain Columbine is Colorado state flower. 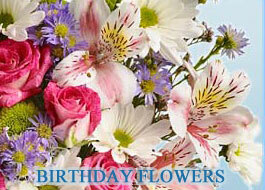 It is a protected flower and is not commonly available in flowers shops. 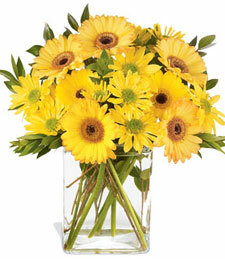 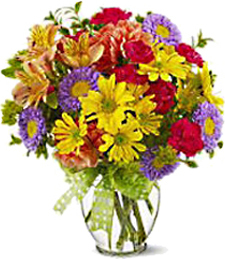 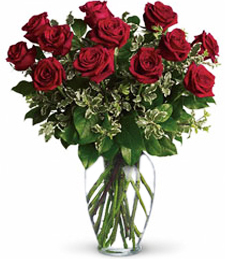 However, roses, daisies, and lilies are available for delivery year round.